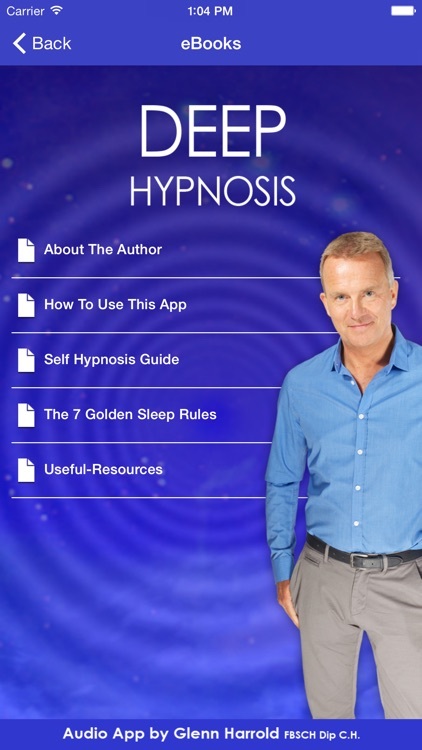 Go into a deep state of hypnosis with this high quality hypnosis recording by the UK’s best selling self-help audio author Glenn Harrold. This 'Deep Hypnosis' audio recording is designed to safely guide you into a very deep state of mental and physical relaxation. 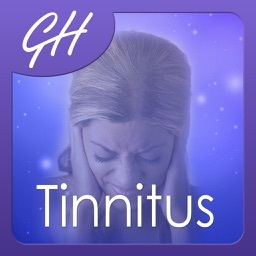 In this receptive state you will be given post-hypnotic suggestions to help you eliminate stress and anxiety and to rejuvenate and uplift you. 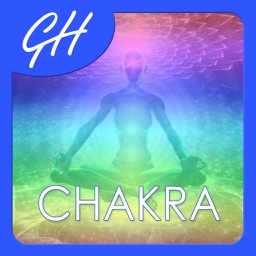 This recording will take you on a special journey into the deepest levels of hypnotic relaxation. 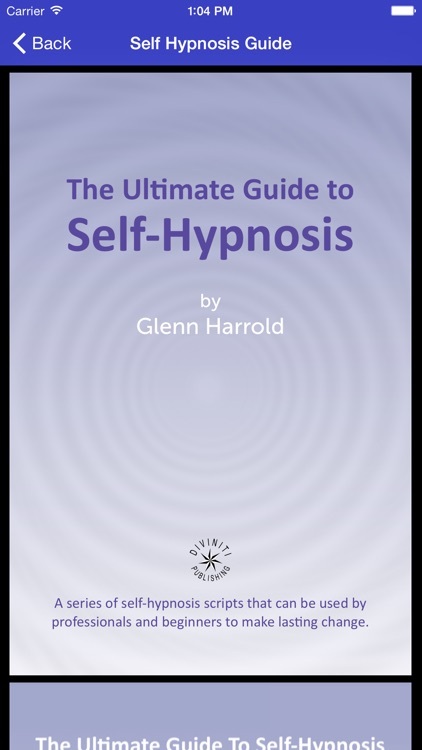 The subtle background soundscapes supporting Glenn’s powerful voice will help you to go into a deep state of hypnosis is a completely safe way. 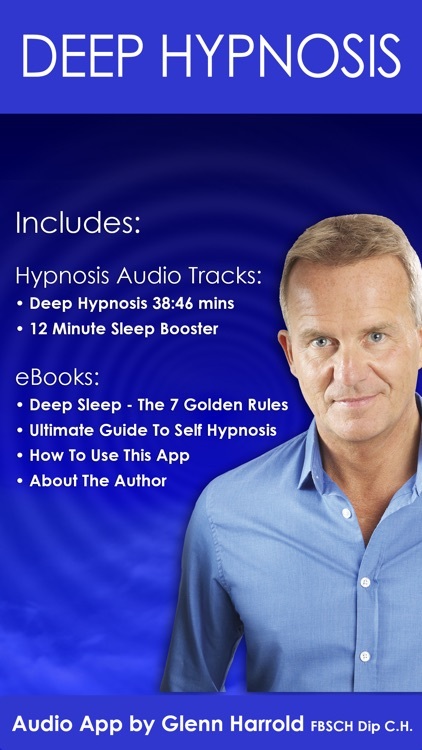 Like all of Glenn’s recordings it combines powerful hypnotherapy techniques with state of the art recording technology. 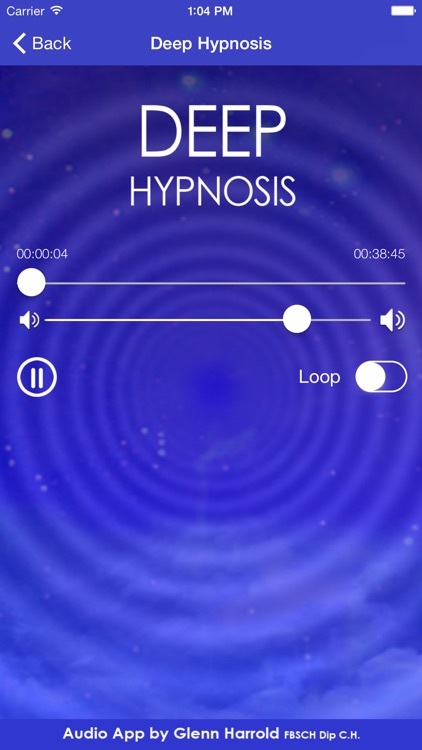 The special background sound effects have been recorded in certain keys and frequencies to help enhance the hypnotic effect and guide you into a deep state of mental and physical relaxation. 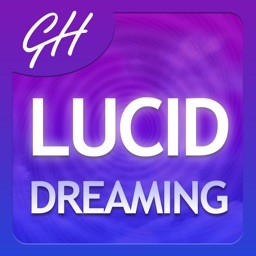 The main sound on this track was recorded at 528khz, the solfeggio frequency, which is said to heal DNA, open your heart and induce profound feelings of inner peace. 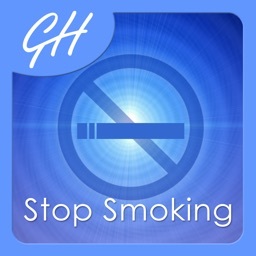 The 39-minute audio track is separated into two parts, the Intro and the hypnotherapy session, so you can choose to skip the short intro part after your first listen. At the end of the recording you will be gently guided back to full waking consciousness with a combination of suggestion and music. There are also a number of positive subliminal suggestions, which are embedded in the fade out music adding to the overall effect. 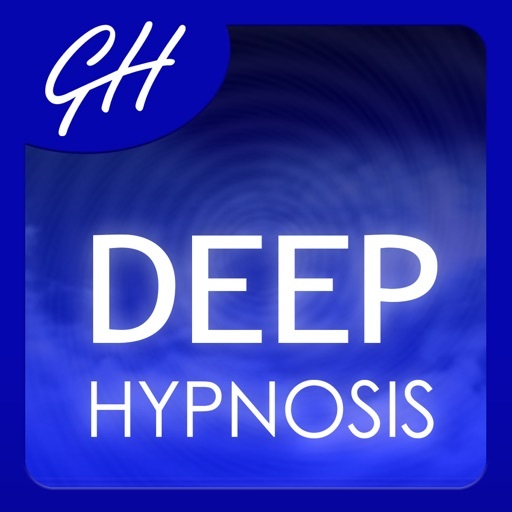 This amazing recording is a completely safe and very effective way of helping you to go into a deep state of relaxation and feel very serene and peaceful. "It has worked. The major change is how I react to being woken up. 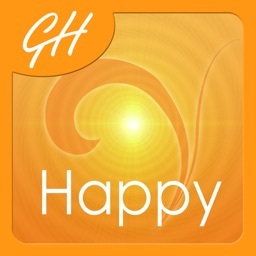 I wake up but I don't have all the anxiety, anger or tension I used to feel. I just go back to sleep again. I haven't taken Night Nurse in three months. That's unheard of for me."